Threats Targeting Rep. Ilhan Omar Prompt Warnings of "Normalized Hate Speech"
Despite threats to the congresswoman's safety, Trump continued "using her as fodder for ridicule" in a weekend speech. Advocacy groups, progressives, and politicians are warning about the dangers of “normalized hate speech” and Islamophobia after the latest round of threats targeting Rep. Ilhan Omar, a Somali refugee and one of the first Muslim congresswomen. “The political environment, led by an Islamophobe in the White House, has normalized hate speech and emboldened bigots in their actions,” Afaf Nasher, executive director of the New York chapter of the Council on American-Islamic Relations (CAIR-NY), said Saturday. “The rising threat of Islamophobia and white supremacy must be taken seriously,” he added. CAIR is the nation’s largest Muslim civil rights and advocacy group. Nasher expressed relief that law enforcement tracked down Patrick Carlineo, of Addison, New York, who was arrested and charged on Friday with threatening to assault and murder Omar, a Democrat who represents Minnesota. While being questioned by the FBI after the incident, “Carlineo told the agents he is a patriot, that he loves President Trump, and hates radical Muslims in government,” the Elmira Star Gazette reported Friday, citing the complaint. News of Carlineo’s arrest came after The Blast reported Wednesday that, according to court records, Omar was the target of an unrelated bomb threat in mid-March when she was the featured speaker for a CAIR event at a Los Angeles hotel.
.@Ilhan is in Congress working for dignity and human rights for all, let's show her more safety with our solidarity NOW! Fellow freshman Rep. Alexandria Ocasio-Cortez (D-N.Y.) took to Twitter on Saturday to call out Fox News personality Jeanine Pirro, who recently suggested on her show that Omar may be more loyal to her religion than she is to the U.S. Constitution because the congresswoman wears a headscarf. “Understand when Jeanine Pirro goes on Fox + rallies people to think hijabs are threatening, it leads to this,” said Ocasio-Cortez, referring to the threats levied against her colleague. Understand when Jeanine Pirro goes on Fox + rallies people to think hijabs are threatening, it leads to this. Folks who imply we’re “bad” for politics, the party, the country, etc. have no idea the threats we deal w/ because of that kind of language. 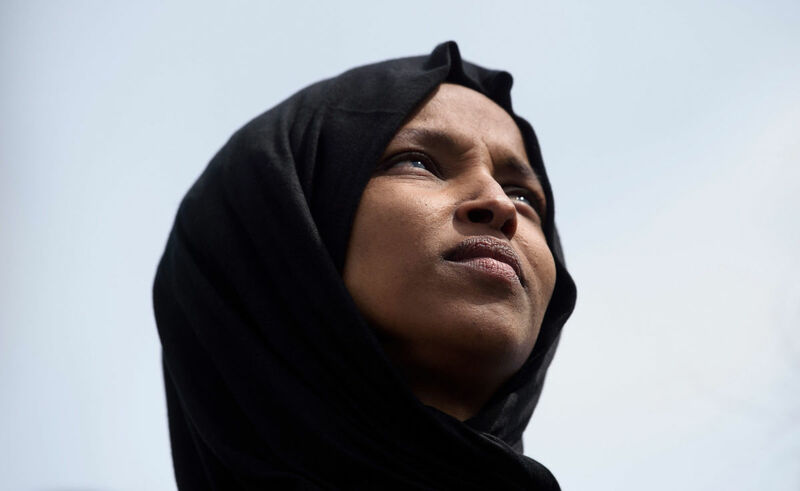 Verbal attacks aimed at Omar have ramped up in recent months as the congresswoman has repeatedly criticized the Israeli government and the influence of pro-Israel lobbyists on U.S. lawmakers and policy. Despite the recent threats to Omar’s safety, President Donald Trump continued “using her as fodder for ridicule,” as Rolling Stone senior writer Jamil Smith put it, during a speech to the Republican Jewish Coalition in Las Vegas on Saturday. Former Michigan gubernatorial candidate Abdul El-Sayed, a progressive Muslim activist and physician, was among those who called out Trump for his mention of Omar. “Words have consequences,” Abdul El-Sayed tweeted at the president, pointing to recent mass shootings that targeted Jews in Pittsburgh and Muslims in New Zealand. The suspect in the Christchurch attack praised Trump as “a symbol of renewed white identity and common purpose” in a manifesto he posted online. Never forget: bigotry is deadly. We saw it at Tree of Life, we saw it in Christchurch. And we’re seeing it here. Jessica Corbett is a staff writer with Common Dreams. 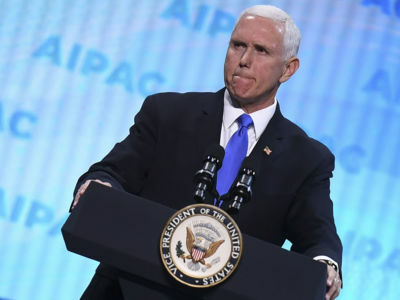 Mike Pence Smears Ilhan Omar in AIPAC Speech: Did He Just Prove Her Point? Pence is trying to win Jewish votes by attacking Democrats on Israel — but he’s very unlikely to succeed. When Ilhan Omar was elected to the Congress, it was safe to assume that a fierce racist backlash would follow. 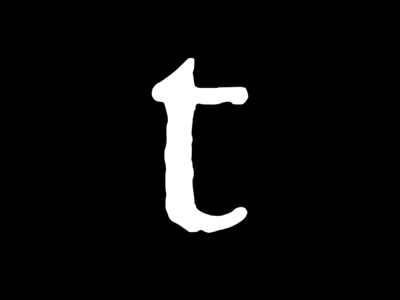 Rebecca Cokley discusses ableism in reporting on Trump.